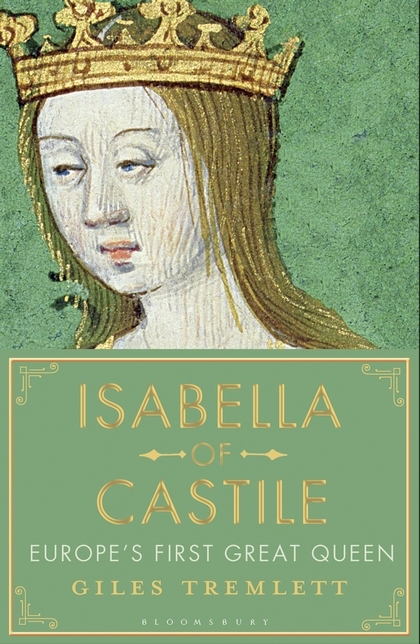 Previous winners include Professor Sir Ian Kershaw for Making Friends with Hitler, a penetrating case study of appeasement; Frances Wilson for How to Survive the Titanic, a brilliant portrait of the doomed ship’s owner, J.Bruce Ismay; and Anne Somerset’s Queen Anne, which casts new light on a neglected monarch. 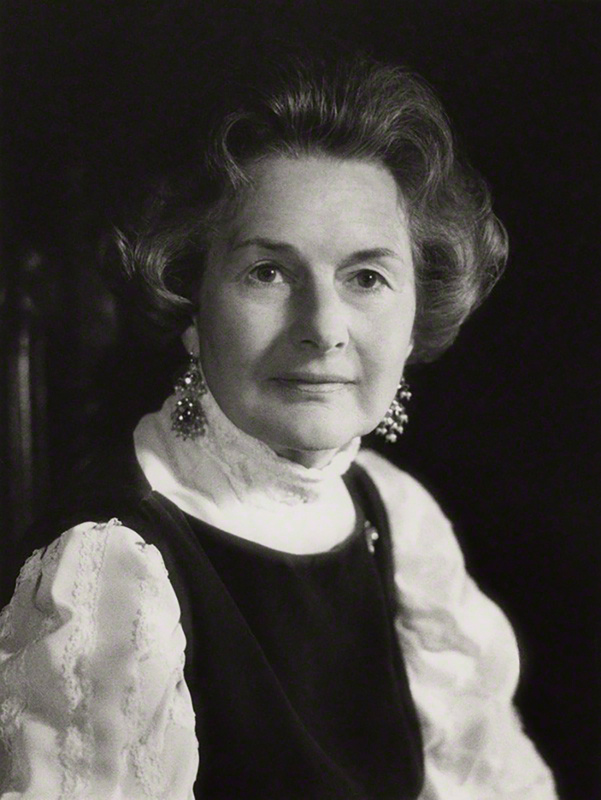 Elizabeth Longford, RSL, CBE (1906-2002), historical biographer and family matriarch, is best known for Victoria RI (1964), her scholarly and readable life of Queen Victoria which won the James Tait Black Prize, and for her magisterial Wellington: Years of the Sword (1969) and Wellington: Pillar of State (1972). These volumes were the results of long hours spent researching in the Royal Archives at Windsor and in the Wellington family archives, respectively. 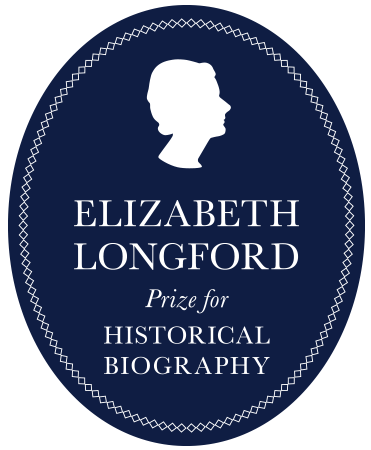 Elizabeth Longford’s autobiography, The Pebbled Shore (1986), offers valuable observations on her life as an author, which began in 1960, when she published Jameson’s Raid: A Prelude to the Boer War.